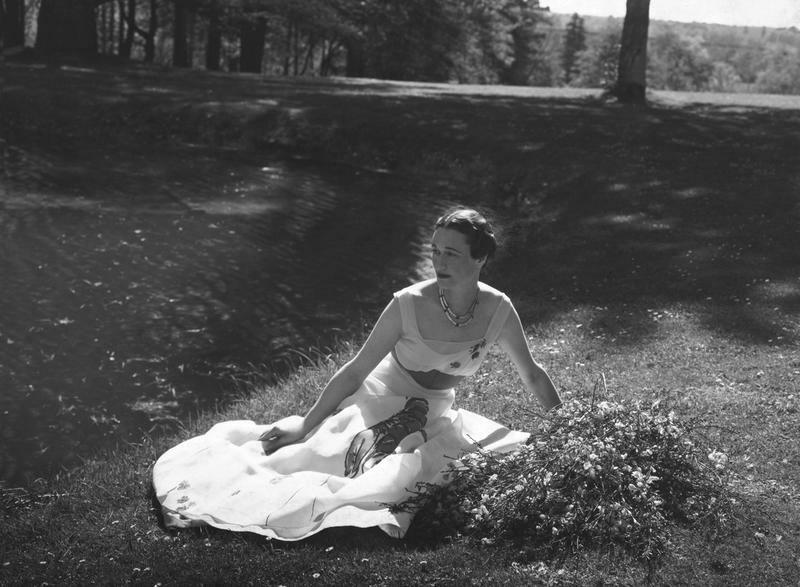 Duchess of Windsor (aka Wallis Simpson) sitting on the grassy edge of a pond on the grounds of Châteaux de Candé, wears Schiaparelli dress in chiffon with wide, contrasting waistband, a hand-painted lobster on the front of the full skirt and random splashes of paint color near the square neckline and on the lower skirt. The Duchess of Windsor knew how to get things stirred up in a big way. You might say she was somewhat of a heartbreaker as well. When it came to Prince Edward, soon to be the next king, his heart melted for her, which caused an international incident. He was willing to do anything for her, even abdicate his own throne. Wallis Warfield Simpson was born in Pennsylvania in 1896 but grew up in Baltimore, Maryland. Because her father died not long after she was born, she and her mother were left to rely on their wealthier relatives for support. It was her uncle that they received the most support from as he was pretty well off. He sent her to the most expensive girls’ school in Maryland which is where she received the most training on how to be socially refined. After that, she began to travel in more privileged circles with the high society crowd, eventually rubbing shoulders with people like Lady Diana Cooper, Nancy Astor, Winston Churchill and many more politicians and socialites. In 1916, Wallis met and married her first husband, a U.S. naval officer, Win Spencer, but that ended in divorce in 1927. He had a drinking problem that certainly didn’t help the marriage. 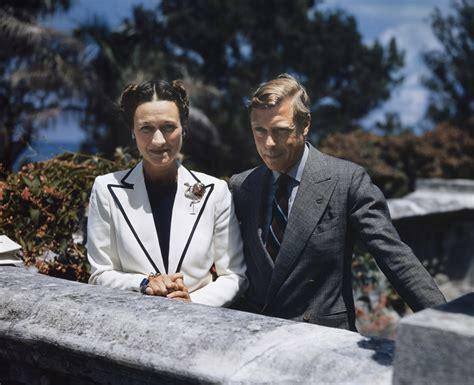 Apparently, she was not one to be alone because it was not long at all until she married her second husband, Ernest Simpson in 1928, who she was married to at the time she met Edward, the Prince of Wales. Ernest Simpson actually divorced his first wife to marry her. Ernest Simpson was well off when they got together. 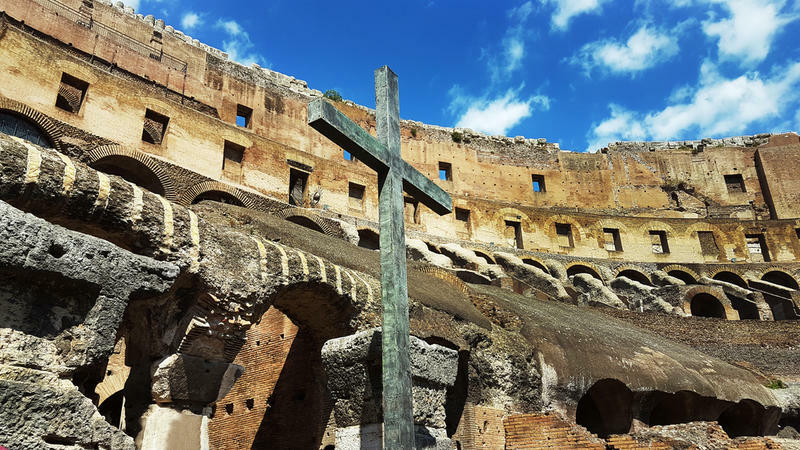 They had servants and everything but it wasn’t long when Ernest began to have financial difficulties because they were living above their means. It appears that this is around the time when she started seeing Prince Edward. 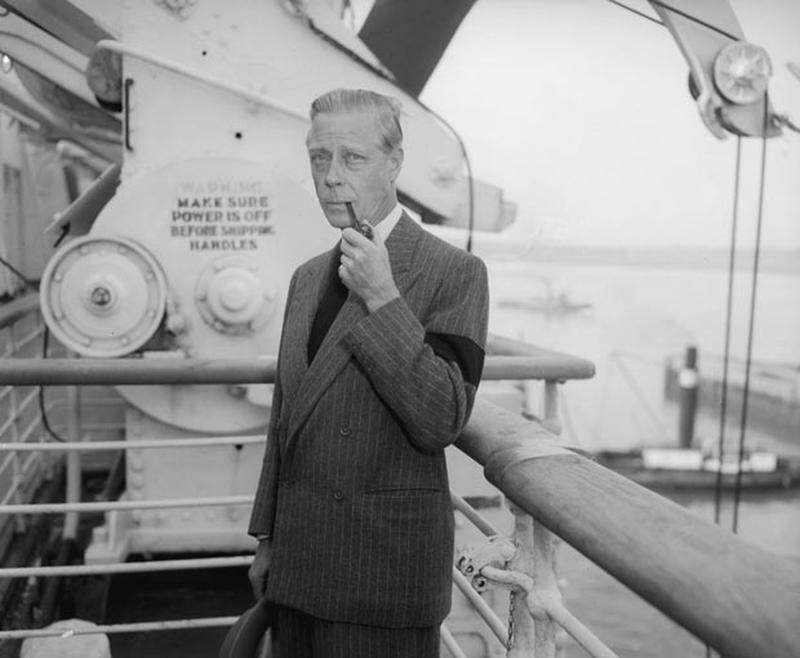 After the death of his father, George V, Edward VIII, who was born in 1894, became the king of the United Kingdom but he had one problem. He had fallen in love with an American socialite and wanted to marry her, but that was forbidden, not only because she was an American, but also because she was divorced not once but twice. It was June of 1931 when he first met the woman of his dreams. He was introduced to her at a party given by Lady Furness. 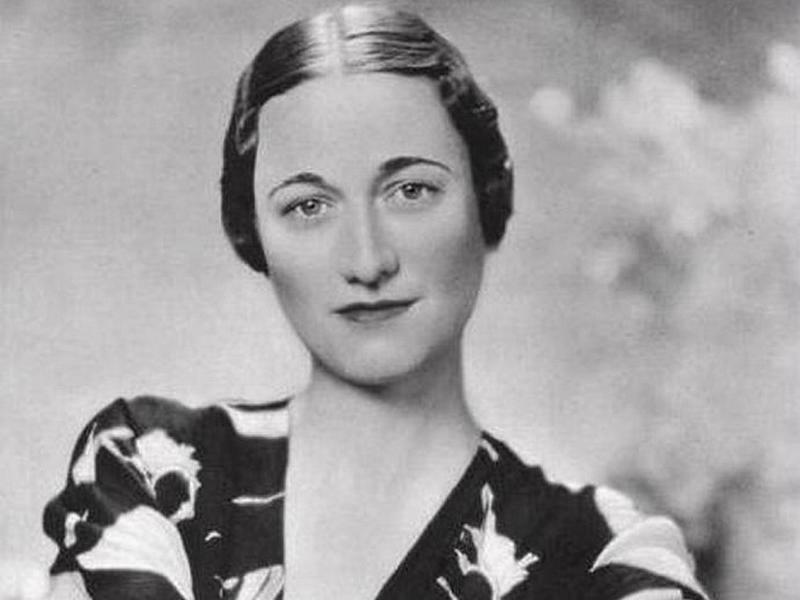 Wallis Simpson, a sophisticated American woman, had recently moved to London with her current husband, Ernest at the time. Captivated by her, it was only a few years later, in 1934, when they had become lovers. Prince Edward wanted to marry her, but little did he realize at the time that it would cause a constitutional crisis. 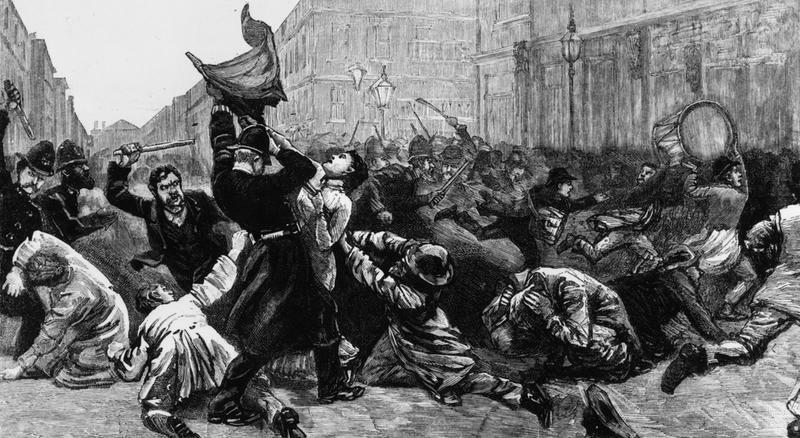 The Monarchy was none too happy about it and refused to allow them to marry because he was a future king. Despite this, after becoming the king, his love for her was so strong that it drove him to abdicate the throne in less than a year so he could marry her. After abdicating the throne, he was reduced to becoming a Duke rather than king. He said he found it impossible to carry the heavy burden of responsibility of king without the help and support of the woman he loved. So, in 1937, they were married in a small private ceremony. After they married, they lived in Paris and spent a lot of time just hanging with the jet set and partying. The Duchess was admired by many and despised by others because of her style, intrigue, adventure and wit. There were plenty of rumors going around not only about her but also about the Duke. 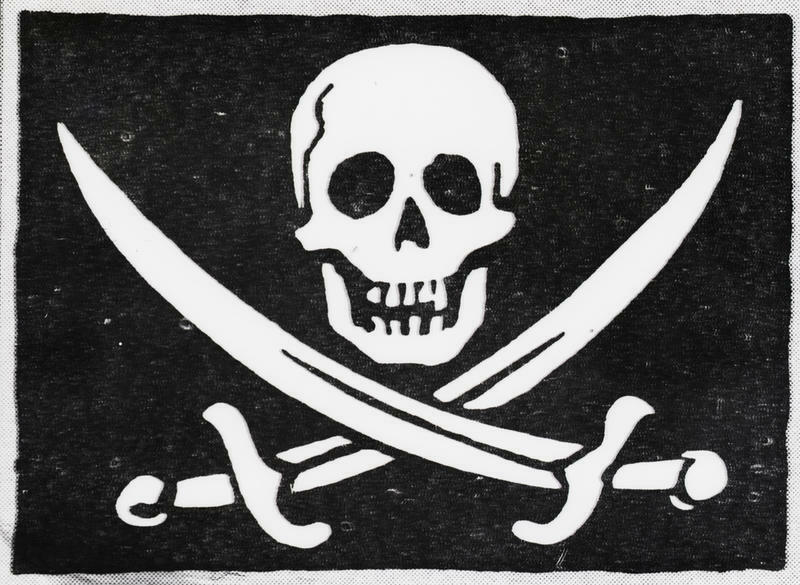 There was one rumor, in particular, that they were sympathizers of Hitler and the Third Reich. 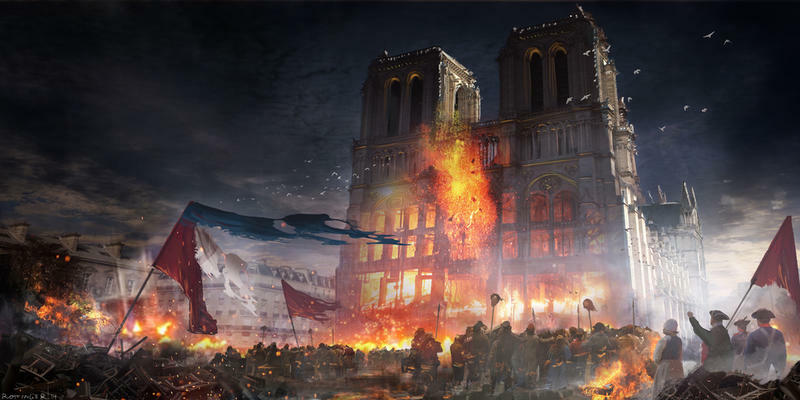 They had made a trip to Nazi Germany, which didn’t help, as it made it appear to the public as though they were, in fact, in support of Adolf Hitler. In 1940, the King appointed the Duke to be the Governor and Commander of Chief of the Bahama Islands, which they were both happy about. 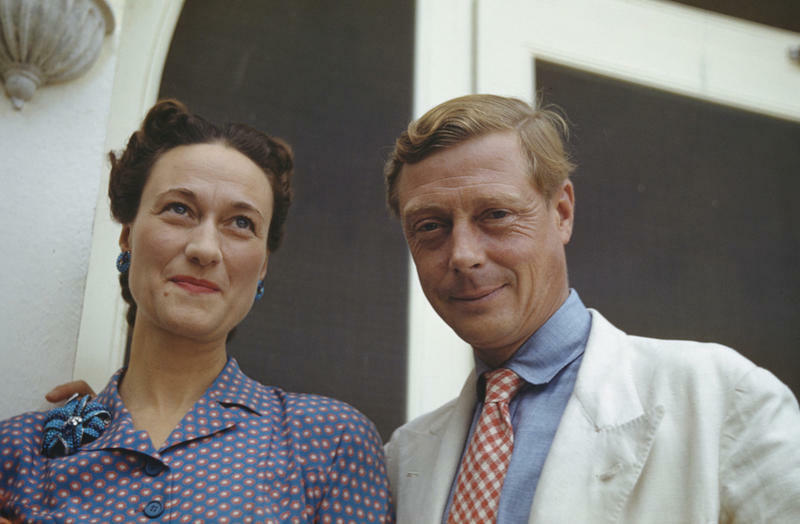 Later, they returned to Paris and it was there that Edward, the Duke of Windsor, died in 1972. 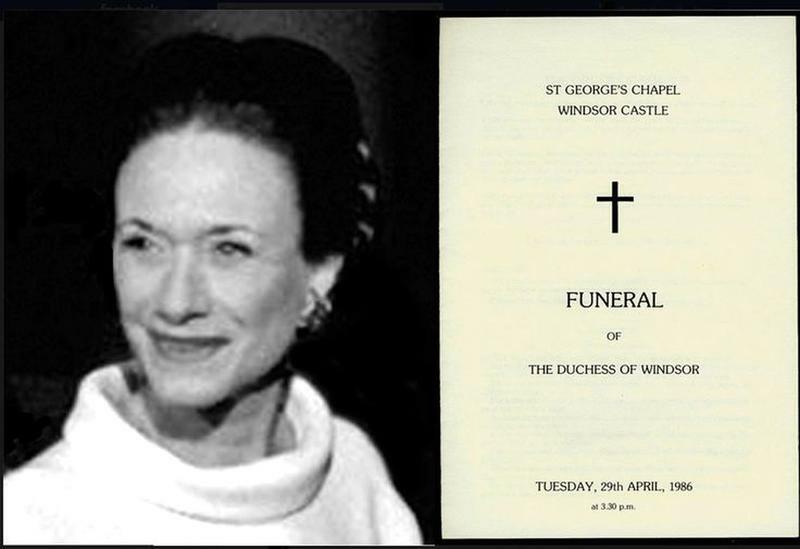 The Duchess lived another 14 years in seclusion, until her death in 1986 at the age of 89. During those 14 years, she did not venture out in public much.